As with most mothers, I am always on the look out for healthy meal options, packed full of veggies, that are still great tasting for little people. My toddler was a big fan of veggies once, but not so much now. These patties she will devour with ease! 1. Pre-heat oven to 200 degrees Celsius. Cover 2 trays with baking paper. 3. Steam your veggies until soft. Once cooled, dice into small pieces. 2. 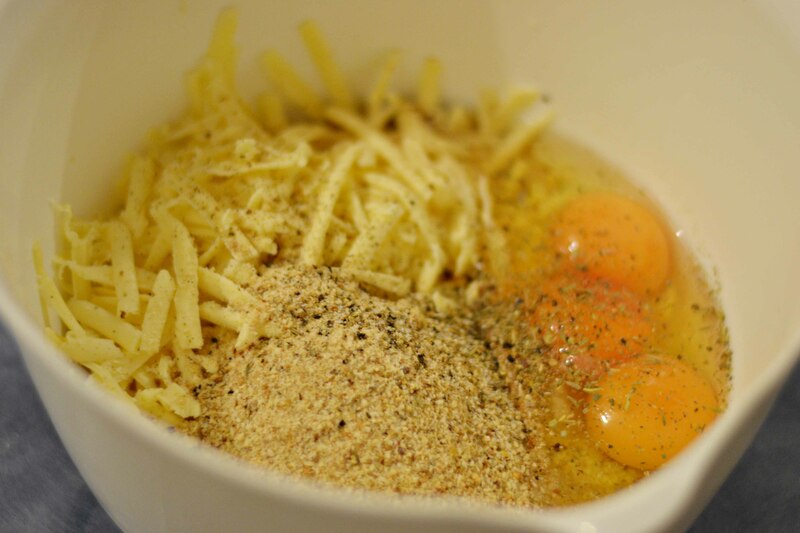 Mix breadcrumbs, eggs & cheese in large bowl. Add seasoning to taste. 3. Add in your steamed veggies and mix well. 4. 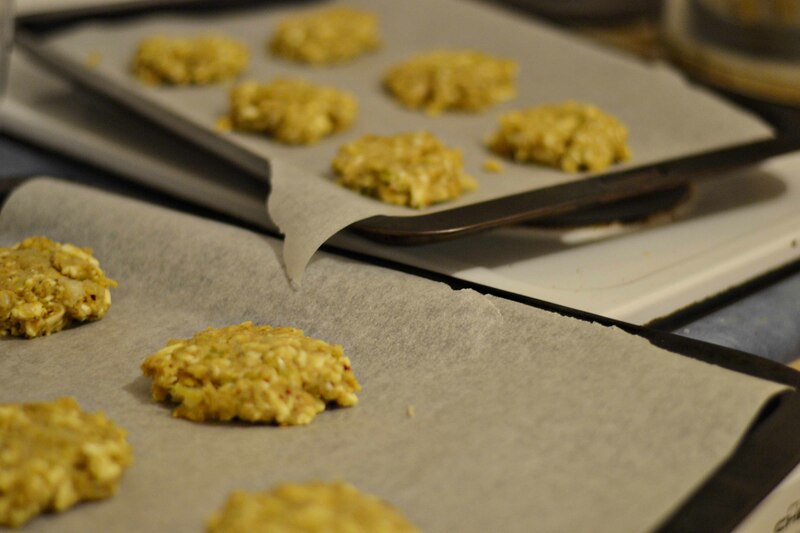 Using your hands, roll mix into large balls and flatten on trays in shape of patties. 5. Bake in oven until golden brown. Approximately 15-20 minutes. Flip halfway if needed. Now all that’s left to do is enjoy! They are usually a lot ‘greener’ but I was a little low on broccoli that day. 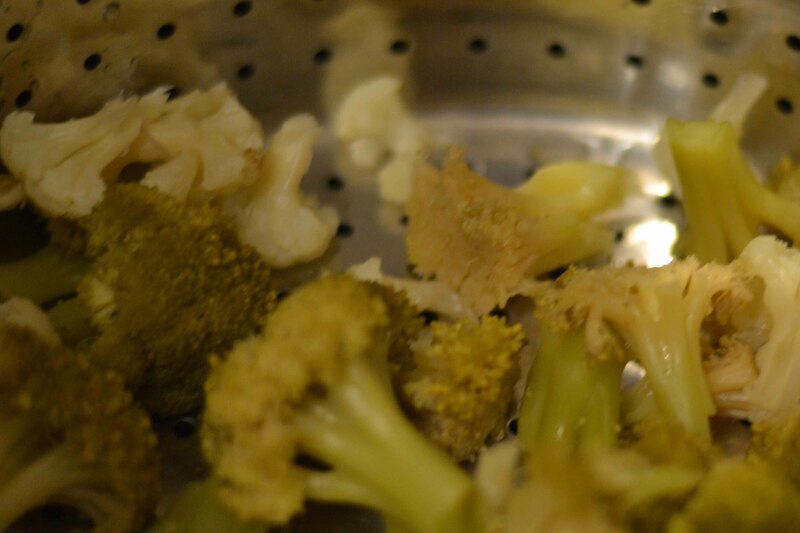 Still great either way and work with just broccoli or just cauliflower as well as a mix of the two. Do you have any great recipes for sneaking veggies in for your kids? Ok I’m going to try these with my lot. Anything to try and get more veggies into them! These look so simple and yummy, I love things I can easily snack on while working from home. They totally are… And as much as I love them, here I am snacking on m&ms. Eeek… now I feel guilty haha I hadn’t thought of what a great snack these would make but my daughter does exactly that between meals with the left overs. Here via the Fab Friday Foodie link up. 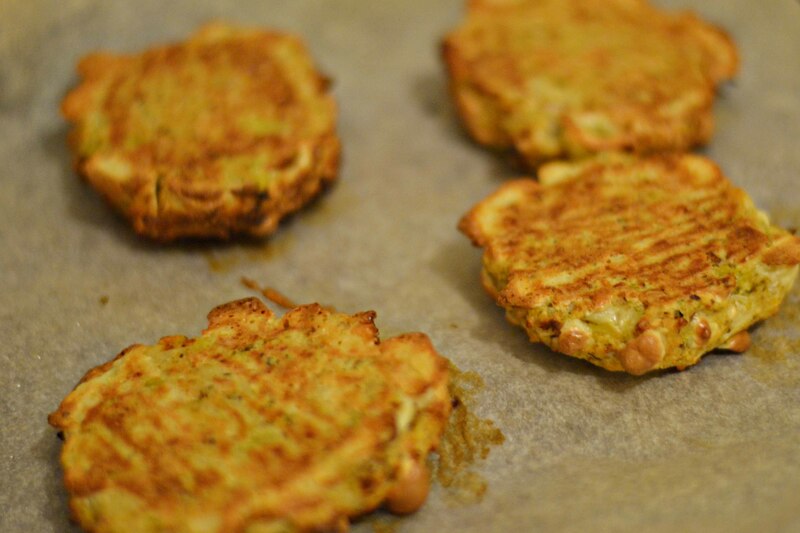 I have been a bit obsessed with cauliflower fritters of late, trying to come up with the perfect recipe. 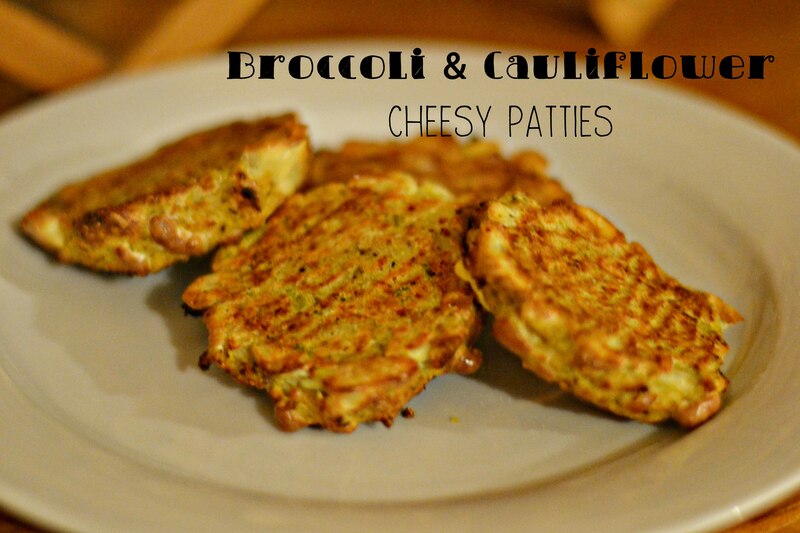 These look so good, and I love that they have broccoli too.